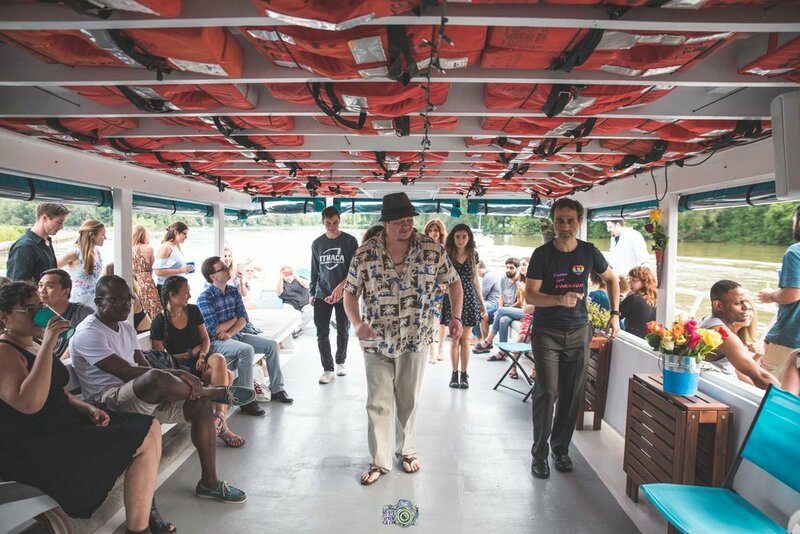 GIve your friends and family the gift of a boat cruise! Gift Cards are available in the amounts of $40, $80 or $120 or you can customize your own amount. ENJOY THE LAKE ALL SEASON LONG! Only 100 Passes Available per Season! Unlimited cruises, May-October, 2019, excluding private charters and some special events. 50% off a guest boarding pass every time you join us. Access to special events, pop-up deals and other fun stuff, like a free DCL baseball cap! 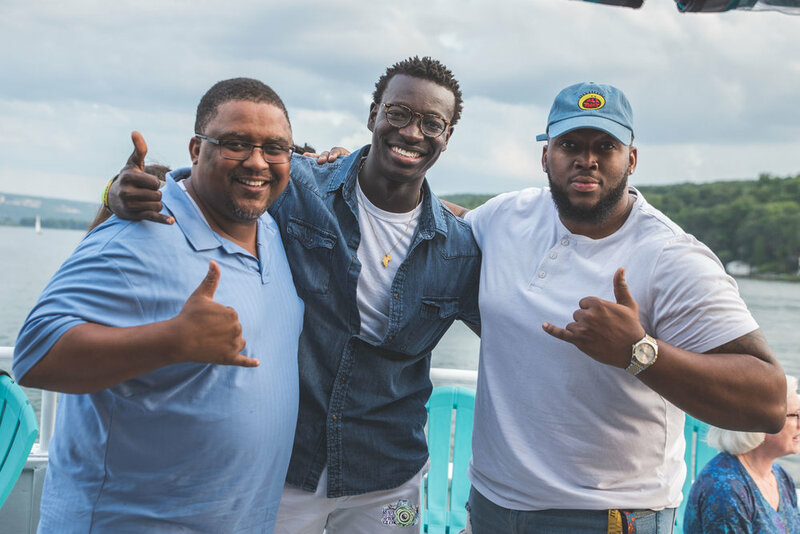 We’ll provide an end-of-year report outlining how your investment helped us get more young people and community members engaged on Cayuga Lake. 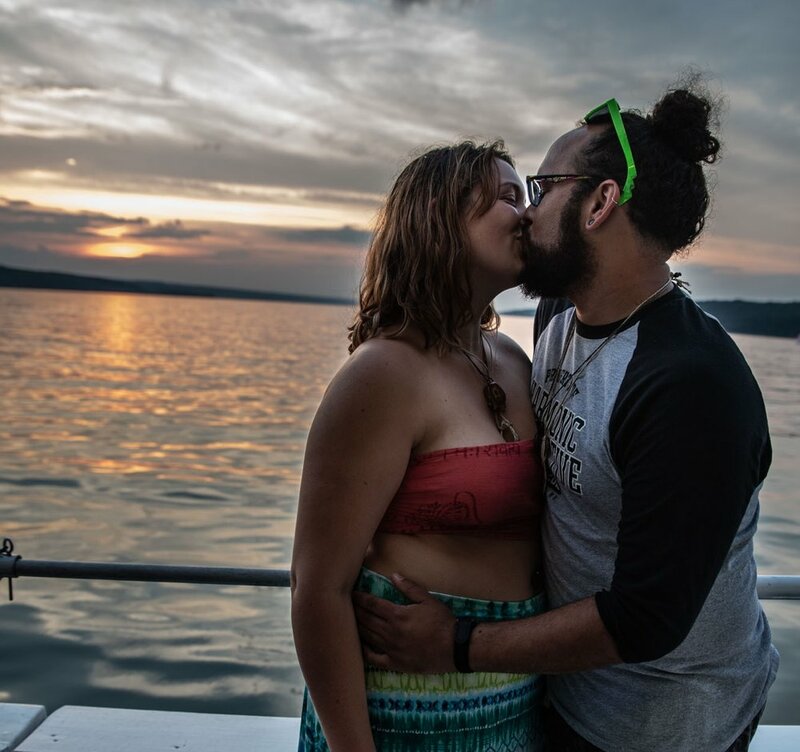 As one of our distinguished Lake Lovers, you’ll have our gratitude. Our crew is small and we will soon feel like a family with you on board. We are still developing our season pass program and we will welcome your ideas and feedback. With your help, it’s gonna be great! Note- we have an 8-person minimum for cruises and reserve the right to cancel a cruise if 8 people are not pre-registered. Cancellations may happen up to 3 hours before departure time. 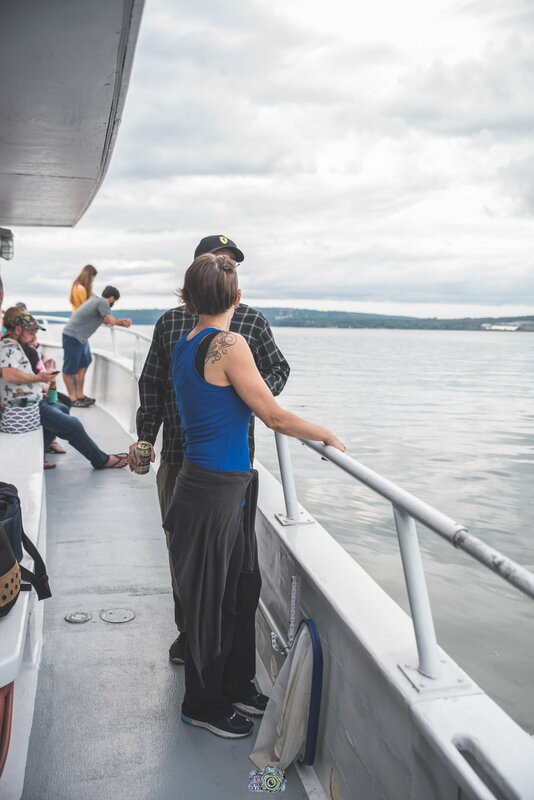 As a resident in the Cayuga Lake Watershed, we rely on the lake and all its tributaries for our clean water supply and benefit from the incredible scenery it provides us. 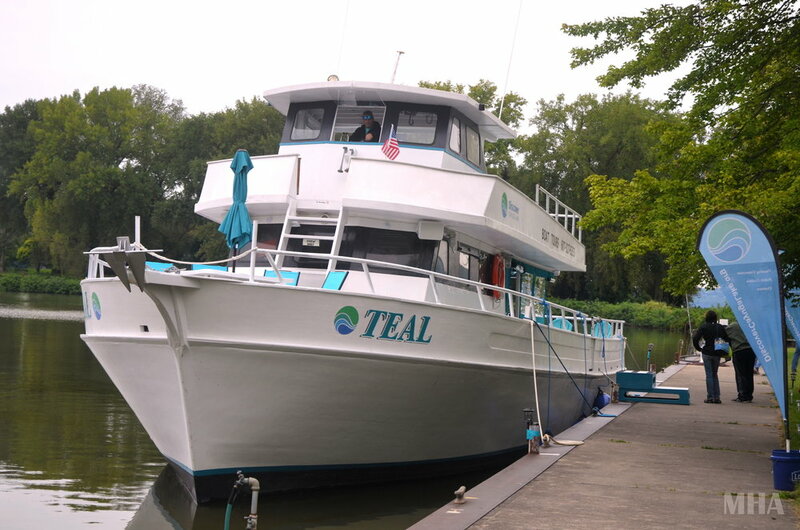 Discover Cayuga Lake is committed to providing educational and recreational programs to as many residents of the watershed community as possible. As a Lake Lover Season Pass Holder you will not only have greater increased access to the lake, you will also be assisting DCL to provide more education about the watershed and access to the lake to the children in the regional school districts that we serve. 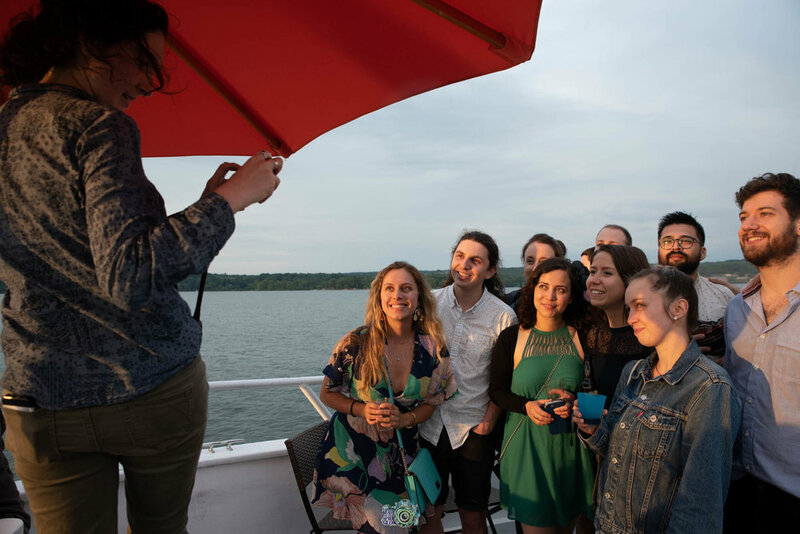 By purchasing a Lake Lovers Season Pass you can benefit from as many relaxing sunset cruises, educational cruises and fun, social cruises as you’d like, while providing important up front support to us! 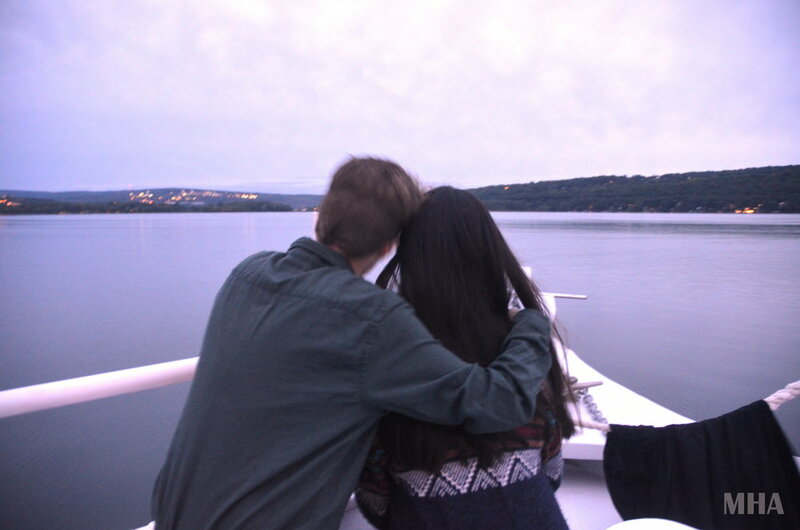 Let’s enjoy the lake together and spread the lake love! Please Email discovercayuga@gmail.com, or call 607-327-5253 if you have any issues purchasing your pass or to learn more! 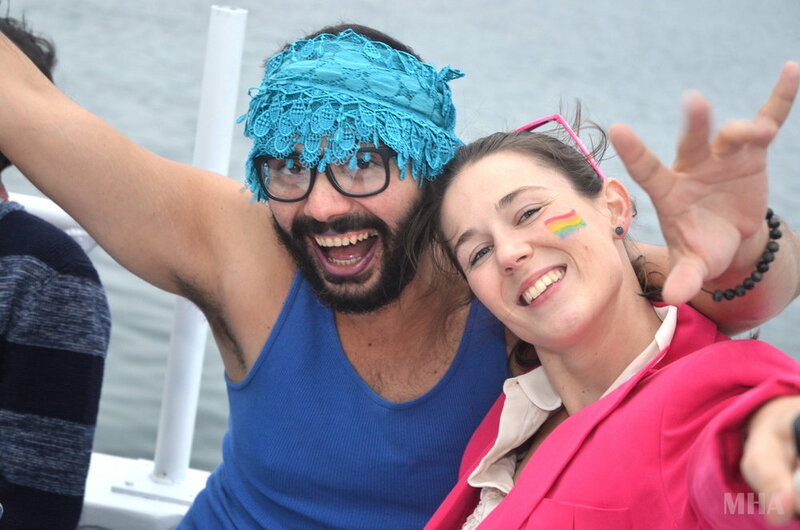 your purchases support our mission of access, empowerment &education on cayuga lake!